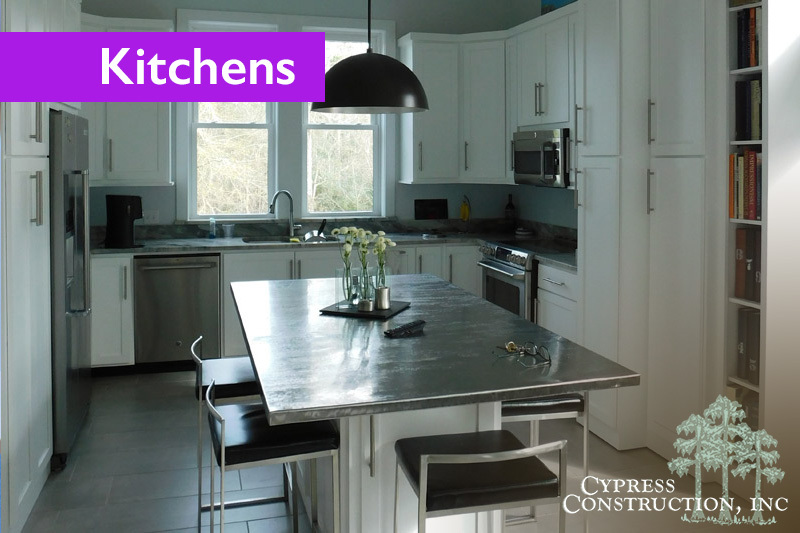 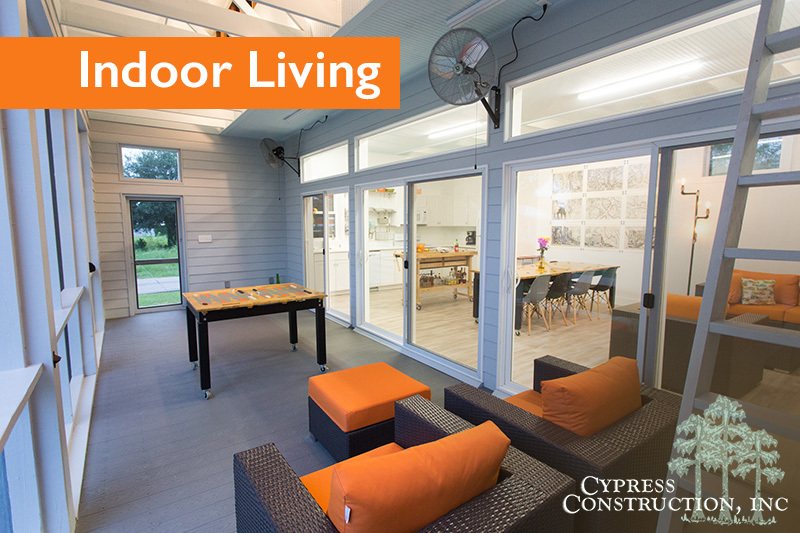 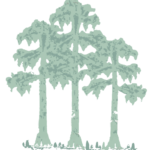 Cypress Construction Services - General Contractor in Waveland and Bay St Louis, MS | (228) 348-0807. 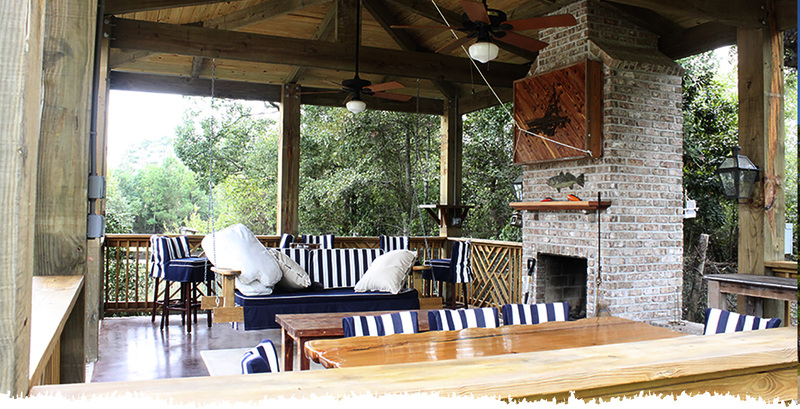 We design and build custom beach homes in Hancock County, Waveland, Bay Saint Louis, Pass Christian, and Long Beach, Mississippi. 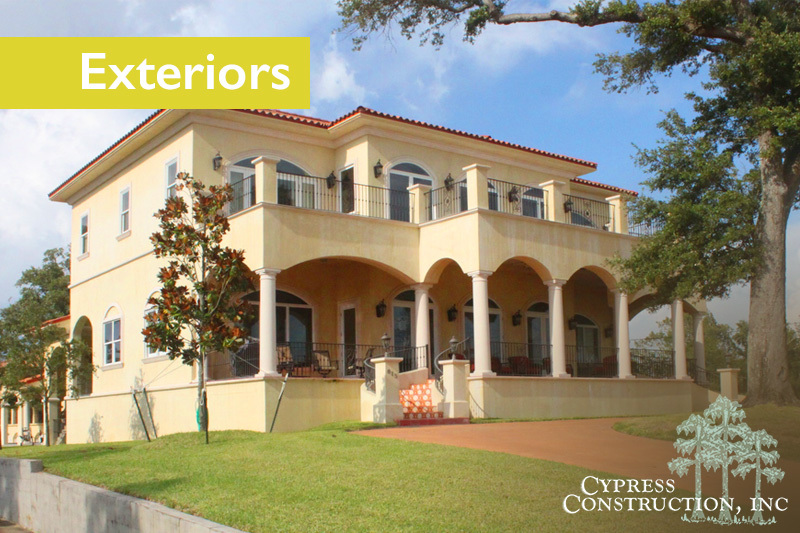 Hank Martinez is a General Contractor in Waveland, MS. As the owner of Cypress Construction, he has more than 20 years experience building custom homes in Bay St Louis, Pass Christian, and Waveland, MS.
As a general contractor in Waveland, MS, Hank specializes in new residential design & construction, home additions, home renovations, and commercial design & construction on the Mississippi Gulf Coast and home renovations. 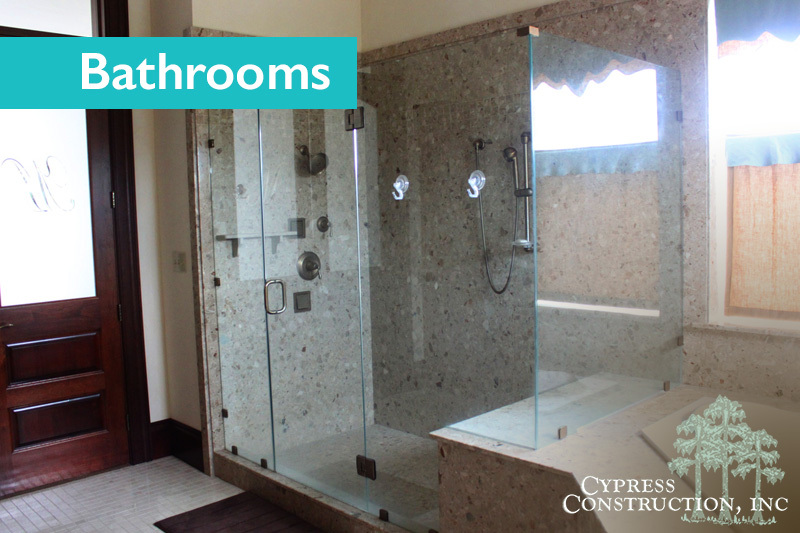 Whatever your construction need, Cypress can fill it! 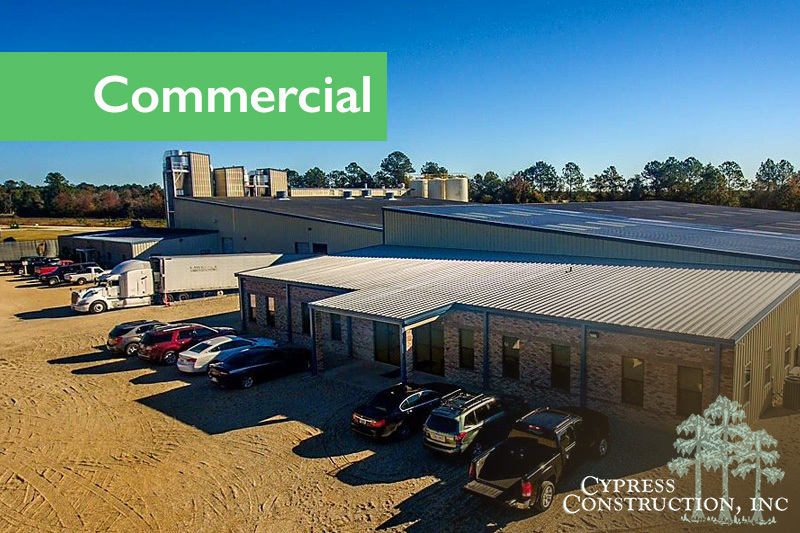 We can design, estimate cost, draw up the plans, and construct your dream home in Bay St Louis, MS.
We have over 20 years of experience building commercial buildings in South Mississippi. 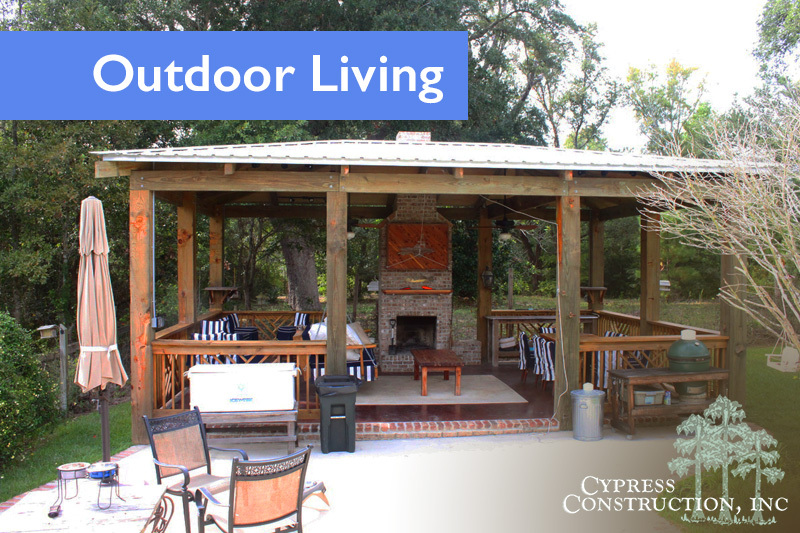 Tired of the old? 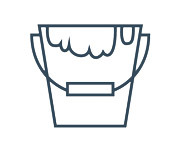 Ready for something new?  We are professional renovators in Waveland, MS with over 20 years of experience on the Mississippi Gulf Coast. 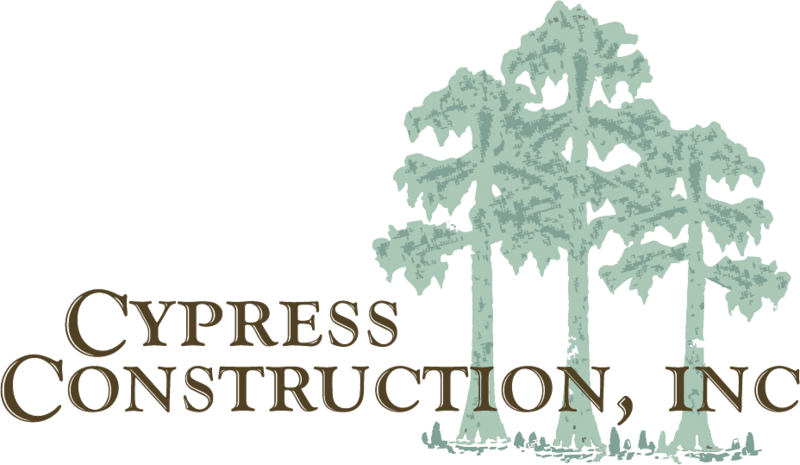 General Contractors in Bay St Louis, MS specializing in home renovations, Home Builders in Pass Christian, MS experienced in historic renovation, Dream Beach Home Builders in Bay St Louis, and New Home Builders in Waveland, MS.